If you are in the need for plastic sheet and film fabrication from a reliable supplier, look no further than Insul-Fab. 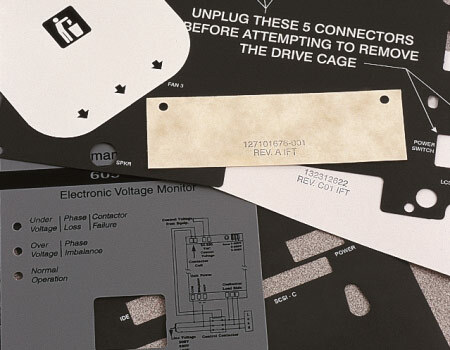 Multiple die cutting presses, CNC router, laser, and water jet cutting, lamination, a clean climate controlled production facility, and a leading quality system provide our customers with the right solution every time. 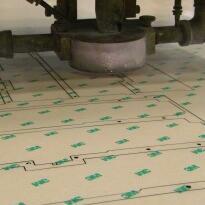 CNC Router, die cutting, laser cutting, and water jet cutting of plastic sheets and films up to 5’ x 8’. GPO materials, Glass Thermosets (FR4/G10), HDPE, Acrylics, ABS, Kydex, polycarbonate (Lexan), polypropylene (Formex), polyester film (Mylar), and many more.